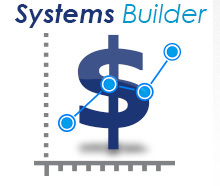 Our top performing systems by profit. Australia, New Zealand and Hong Kong. 200m incremental SECTIONAL time form analysis. Includes energy/split ranking maps, in-run position and margin tables, class benchmarking and time charts. Individual horse early and late SECTIONAL time ratings. MEETING QUICK GUIDES help you find WINNERS at a glance. 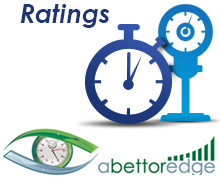 DESKTOP RATINGS SOFTWARE allows serious punters to undertake DETAILED ratings based form analysis. 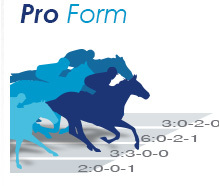 Build your OWN horse racing system. Sell your system and EARN money. 100+ filters and criteria to find more WINNERS. Upcoming system tips e-mailed or pushed to the Punting Form mobile app.